It is being said that more than half the world uses a smartphone now. Even more interestingly, more than one in five of the world’s population shopped online in the past 30 days, as per the Digital 2017 Global Overview report from We Are Social and Hootsuite, published as of January 2017. This is proof that E-commerce, especially through Magento mobile apps, has caught on like anything. Most people use a smartphone with Android operating system or iOS. This makes it easier for business owners to create mobile apps catering to this crowd and reach a wider audience across the globe. Since statistics prove that a majority of the shopping happens through mobile apps, it is better to create one for your business, even if you have a website already. They make for a far better user experience than browsing a website using a browser. 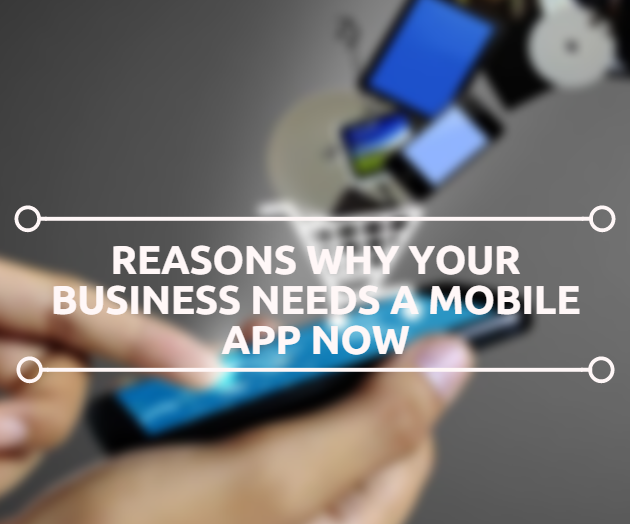 Here is a list of reasons why you should consider creating a mobile app for your business. 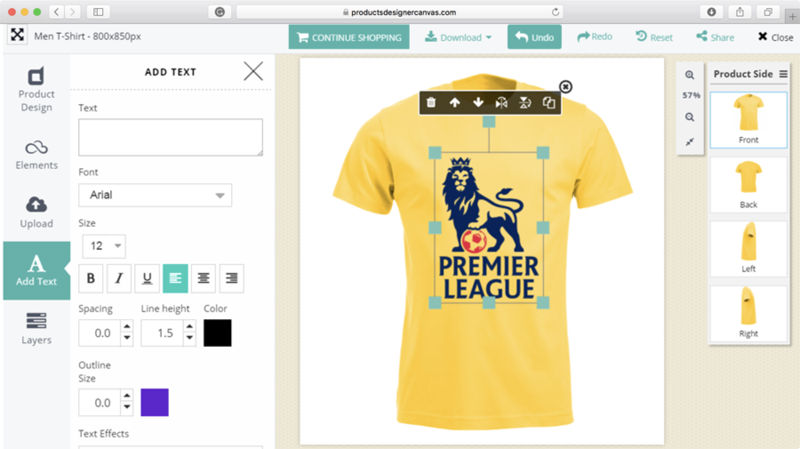 Mobile apps make it easier and much more convenient for people to access your e-store, browse through and place orders. The most important factor is that people can access your app through their mobile device, anywhere, anytime. They can choose to shop even when they are on the move, out at work, or taking a walk. If they forget an occasion or have been too busy to do shopping, they can quickly choose to order something using the mobile app, with a same day delivery to salvage the situation. Also, mobile apps certainly make for a better user experience as compared to websites. Whether you are a novice business owner or an established one, using a mobile app to promote your business can help increase your sales by leaps and bounds. It helps you to get messages across to your customers through notifications about any new arrivals, seasonal sale, discount offers, special or exclusive offers, etc. Many a time, customers who are not very interested in something, may feel a bit interested to browse and then shop, when they receive notifications. It is one way of being engaged with the customer. Sometimes websites don’t render well on a mobile device and this can put the customers off. However, apps are built keeping in mind most devices and screen sizes on which they will be used. This makes for an overall better user experience. If the apps are built well considering all factors like the design, the layout, the color combination, the menu and the ease of use, it can help keep the interest of the customer alive. Many businesses loathe to go mobile and prefer to stick to the traditional modes. By choosing to build a mobile app, you may stand out from among the crowd and be able to differentiate yourself and your business. In other words, it may help you build a brand. It will please many of your existing customers and also get you many new ones. People talk about well-built mobile apps, especially if they have had a good user experience. Many people may then download the app just to check why it has generated such an interest. This is how it works, most of the time. Hence, good mobile apps can not only drive customer loyalty, but also help you bring in new customers. Many promotion programs can also be applied to the shopping through mobile apps to popularize it more. Referrals, credits and bonuses, discounts, exclusive offers and cash back programs are just a few of the things that can be implemented through the mobile app. 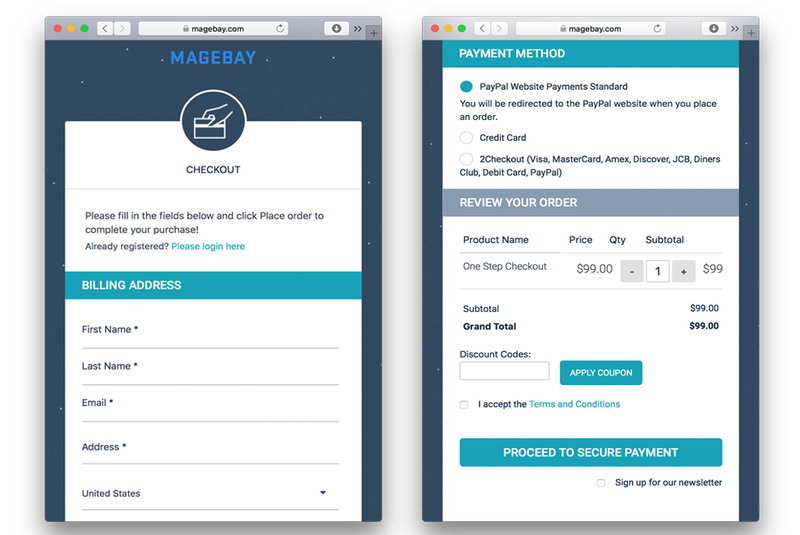 At Magebay, we understand eCommerce and its ways very well, which has helped us come out with some awesome Magento based extensions. 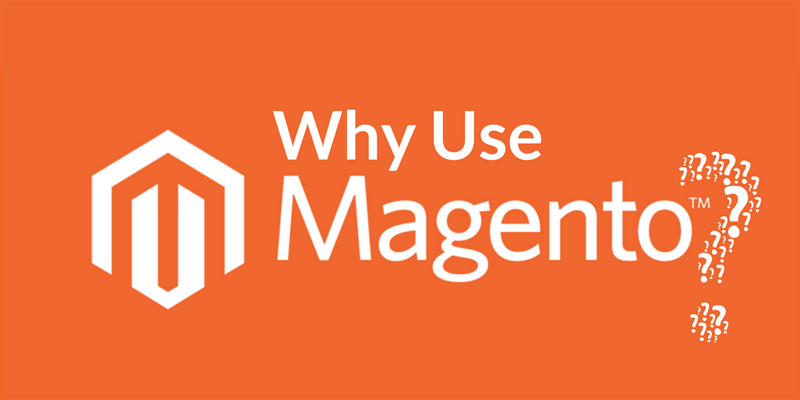 Since Magento happens to be one of the most popular platforms on which eCommerce sites are built, we realized that many businesses may have the need to build a Magento Mobile App. It is difficult for SMEs to build one of their own or invest much in this. Hence, we have come up with an eCommerce Magento Mobile App that can be created with ease. MageMobi, our Magento Mobile App extension helps convert any Magento store into a mobile app that is compatible with both Android and iOS platforms, within a few hours. It comes with flexible layouts and customizable options. It allows you to have multiple stores and also supports multi-languages. We also provide free installation and support to publish the Magento Mobile App on the respective app stores. 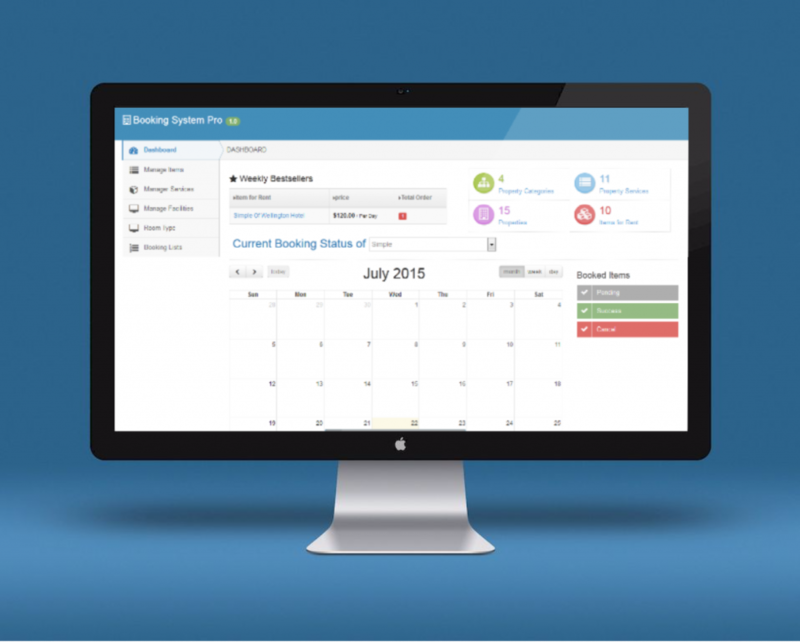 This comes along with a virtual help desk to support you apart from the user manual guide. Google analytics tracking is another option that is available as part of this. 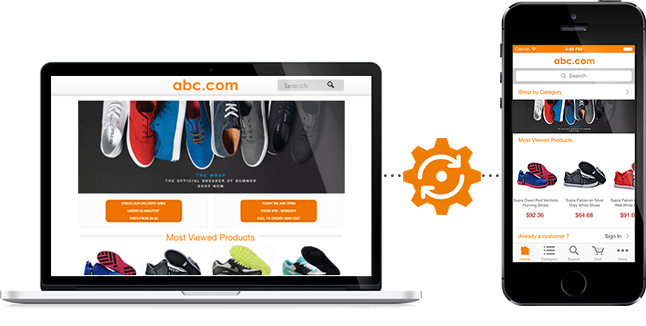 Payment gateway integration can also be done and it is easy to create product catalogs or add product reviews. 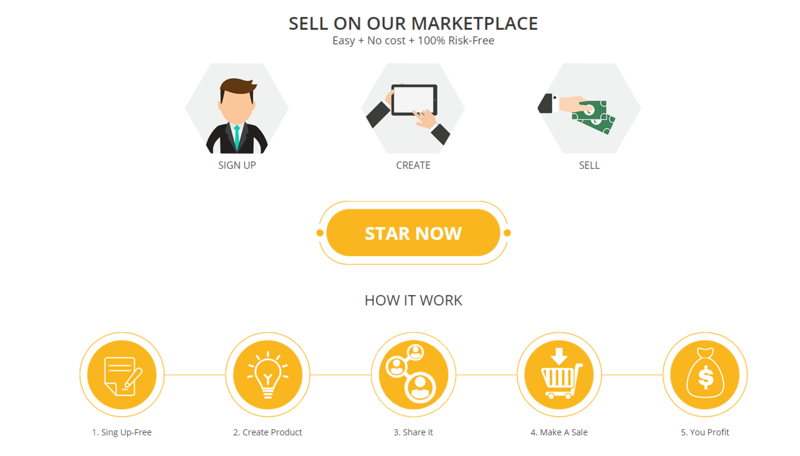 Users can even create their own profiles and also maintain wish lists. 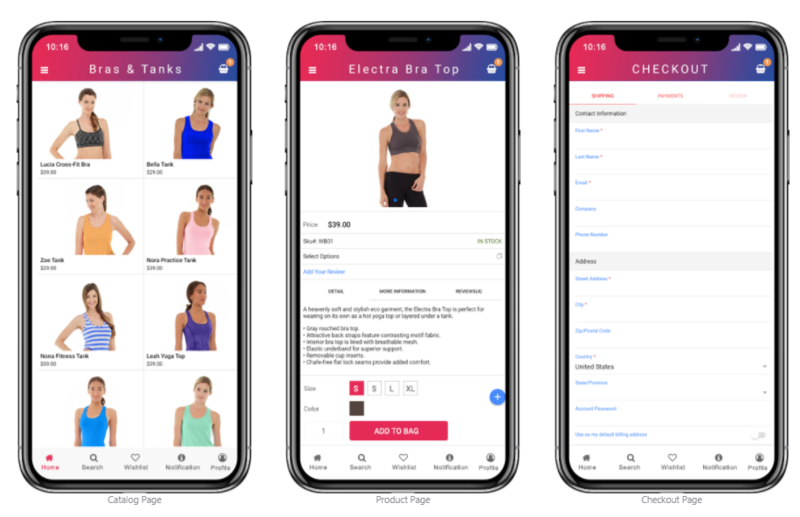 This extension is one the best, cheapest and easiest ways for a business owning a Magento site to go mobile and create an eCommerce Magento Mobile App, now! All the above are good pointers to the important reasons as to why a business should choose to go mobile at the earliest. It is important to get your app out there and reach the before your competitors choose to do it. So, do not waste any more time, make the decision and get in touch with us. We will have you go mobile in a jiffy and you will love it when your customers will love the app and your sales will increase. Give your customers the ease and convenience and yourself the advantage of having an eCommerce Magento Mobile App. Watch it change the way you do business and expand your horizons.